Librettist: Maurice Léna. Singer: Gérard Garino. Singer: Bruno Laplante. Singer: David Wilson‐Johnson. Singer: Ad van Baasbank. Singer: Math Dirks. Singer: Bernard Kruysen. Singer: David Shapero. Choir: Groot Omroepkoor. Conductor: Krijn Koetsveld. Orchestra: Radio Filharmonisch Orkest. Conductor: Jean Fournet. 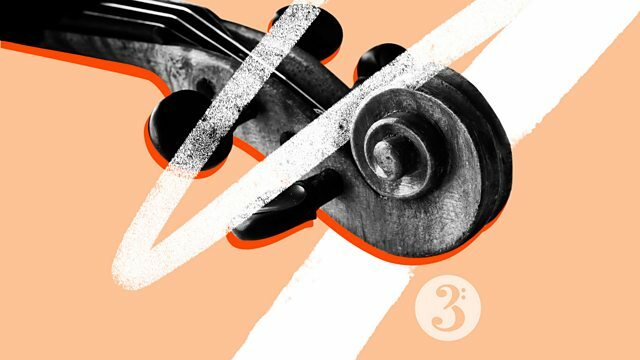 Kaleidoscope: An Orchestral Extravaganza: Mackerras, LSO. Orchestra: Hollywood Bowl Symphony Orchestra. Conductor: Felix Slatkin. Gershwin: Rhapsody in Blue etc., Pennario, Felix Slatkin. Performer: Louis Lortie. Performer: BBC Philharmonic. Orchestra: BBC Philharmonic. Conductor: Edward Gardner. Poulenc : Concertos for Piano, etc. Tous Les Matins Du Monde: Bande Originale du Film, Jordi Savall. Jacques Loussier Trio - Baroque Favourites. Conductor: David Munrow. Orchestra: Early Music Consort of London. Singer: James Bowman. Singer: Charles Brett. Singer: David James. Singer: Rogers Covey‐Crump. Singer: Paul Elliott. Singer: Martyn Hill. Singer: Leigh Nixon. Singer: John Potter. Singer: Geoffrey Shaw. Performer: Stéphane Grappelli. Performer: Eddie South. Performer: Django Reinhardt.